”Porter” is best known for being the Profiler, Historian, and Co-Owner of the Tennessee Wraith Chasers franchise as seen on Haunted Towns, Ghost Asylum, Ghostland Tennessee and The Exorcist House Special on Destination America. 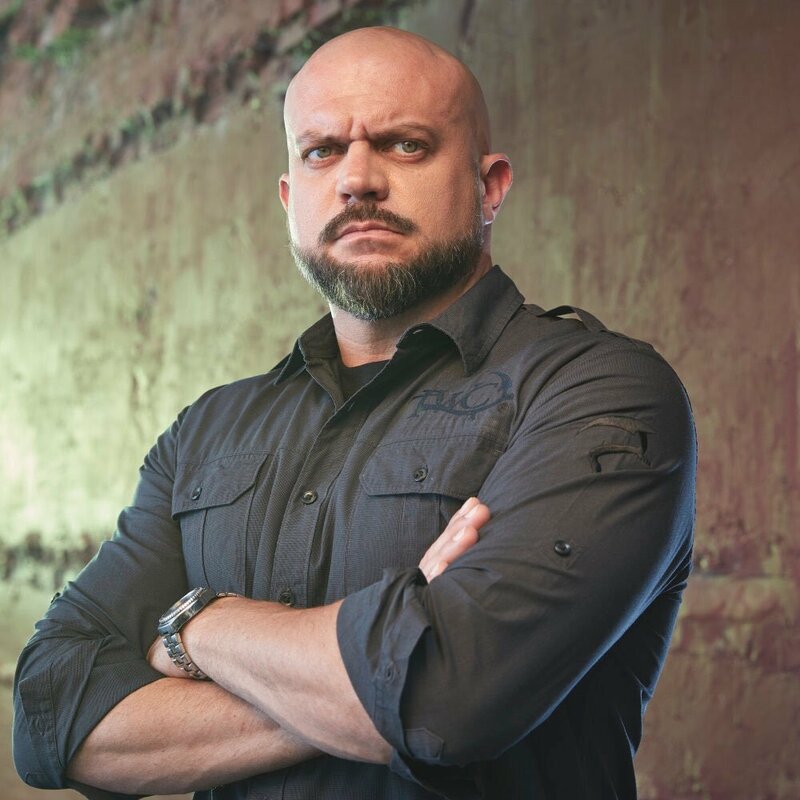 He has also appeared on and won the Old South Pittsburg Hospital episode of Travel Channel’s Paranormal Challenge.This resume of television works has Porter appearing in over 40 television episodes and has allowed him to investigate the supernatural for over a decade. In this short time Porter has become a premier researcher of the paranormal and the historical events related to the locations, fables and lore of said haunted locations. Porter is available for conventions, meet and greet, panel discussion and lecture.